See the First Detective Pikachu Trailer, Jump into the Spider-Verse with New Character Posters, and More! Sony Pictures has released several new character posters for the upcoming animated film Spider-Man: Into the Spider-Verse. 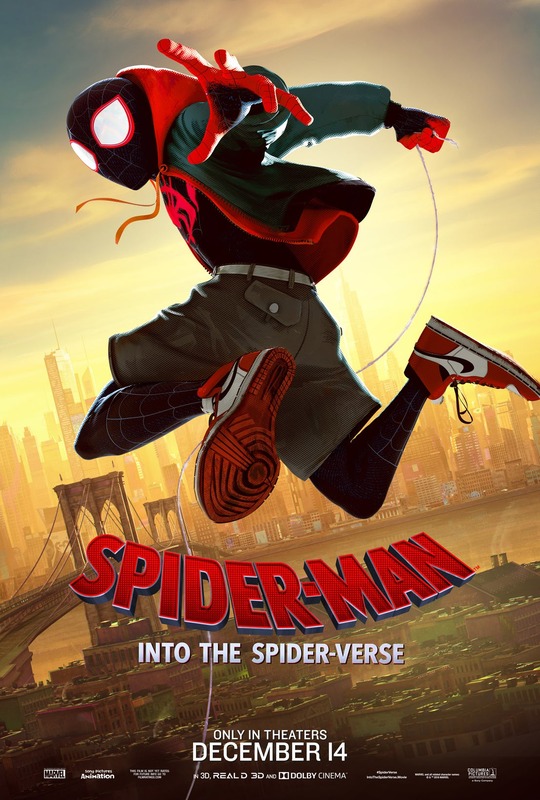 The stylish posters introduce the main spider-heroes, including Miles Morales, Peter Parker, Spider-Ham, and Peni Parker. Spider-Man: Into the Spider-Verse swings into theaters on December 14th. 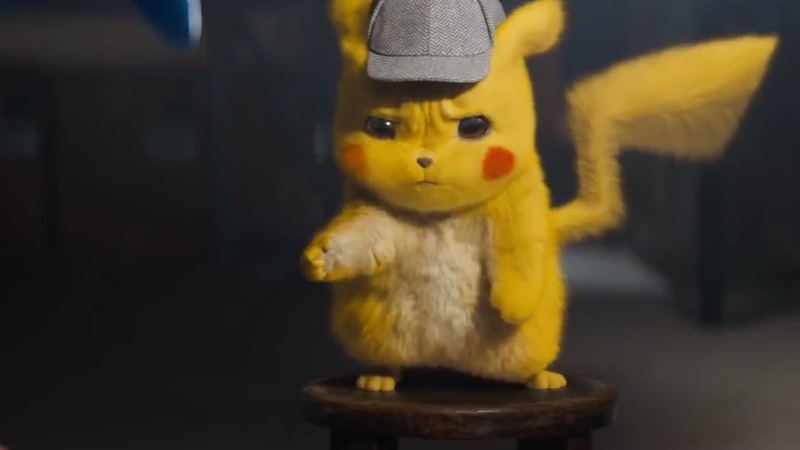 Legendary Pictures has released the first trailer for its upcoming Pokemon film Detective Pikachu. The live-action and CGI hybrid film stars Ryan Reynolds as the talking Pokemon himself, on a mission to help a young man find his missing father. Detective Pikachu opens in theaters on May 10th, 2019. 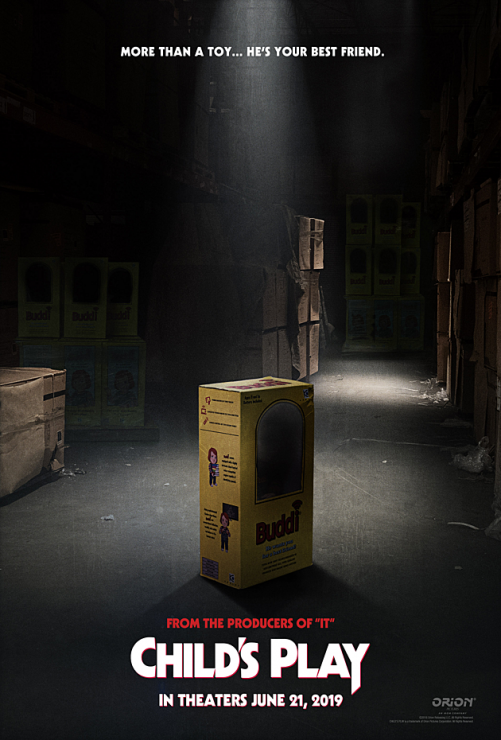 Orion Pictures has revealed the first poster and the release date for its upcoming reboot of Child’s Play. The poster features a lone toy box and the tagline, “More than a toy… He’s your best friend.” This reboot will feature a new origin for the killer doll when the Child’s Play opens in theaters on June 21st, 2019. Netflix has announced that there will be a holiday special for the Chilling Adventures of Sabrina series, which debuted in October this year. The synopsis states that the episode will follow the Greendale witch coven as they celebrate the pagan Winter Solstice. 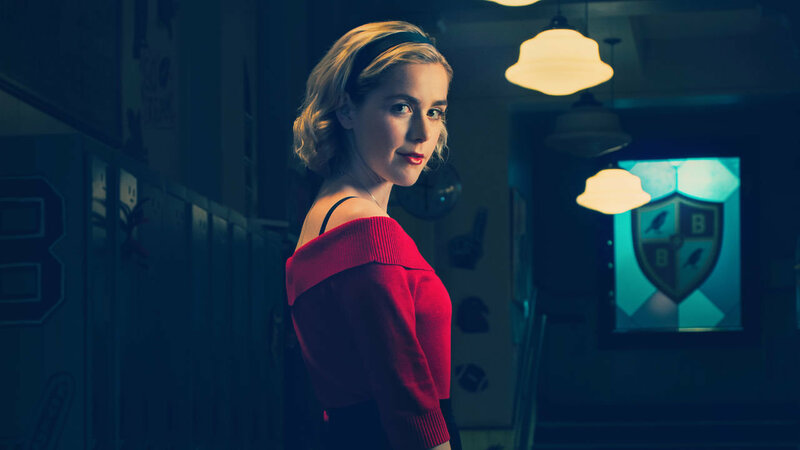 Chilling Adventures of Sabrina: A Midwinter’s Tale will begin streaming on December 14th on Netflix. Before we go, Let Your Geek Sideshow would like to take a moment to celebrate the legendary life of Marvel Comics co-creator, Stan Lee. Stan passed away yesterday at 95 years young, leaving behind a multiverse of legacy. Earth 616 will never be the same. Thank you, and Excelsior! Pedro Pascal to Star in The Mandalorian Star Wars Series, Game of Thrones Sets Final Season Premiere, and More!